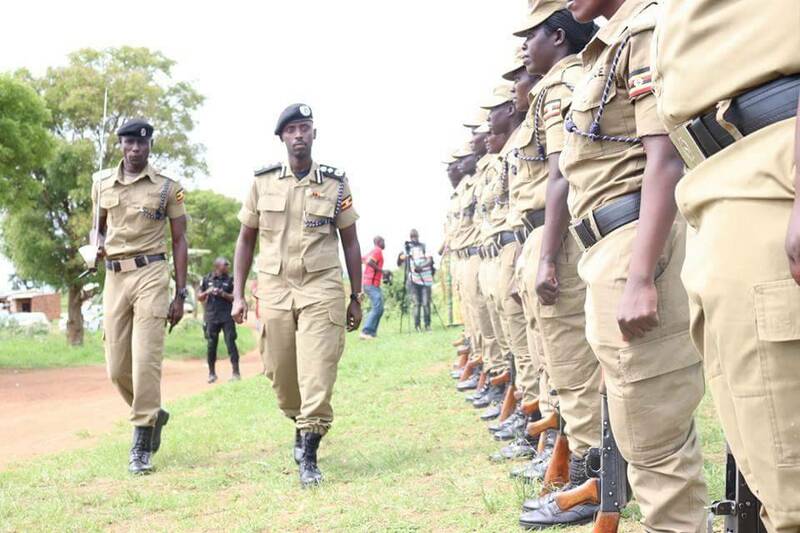 KAMPALA – Security agencies on Monday morning raided the most notorious criminal hideouts in Kampala and arrested 331 suspects as part of the Christmas criminal cleanup operations. The exercise that involved joint security forces is part of the ‘Tokoora Operation’ sanctioned by President Museveni. The operation that targeted areas of Kisenyi, Nakivubo, Makindye, Kawala, Kibuli, Kibuye, Salaama, Katwe and Kasubi seeks to address public concerns of criminal tendencies that involve mugging people, pickpocketing, thefts and drug abuse. These areas have often been identified as key black spots where the wrong elements camp as they wait for the right hours to terrorise the city. Security agencies recovered a number of items that include breaking implements, large quantities of drugs and upon searching, most suspects were found in possession of prison discharge forms, police bond and court bail documents. The suspects were subjected to screening before responsible citizens, elders and local area leaders. The suspects are currently detained at different police stations around Kampala Metropolitan Area like Central Police Station Kampala, Jinja Road Police Station, Natete Police Station, Katwe Police Station, Wandegeya Police Station and Kabalagala Police Station pending court. It has always been a general public observation that such operations are always seasonal however the Kampala Metropolitan Police Commander CP. Moses Kafeero Kabugo said that the operations shall be continuous citing the need to curtail any criminal activities on a daily basis. He called upon the general public to take their personal security more serious as Christmas Season clocks in.